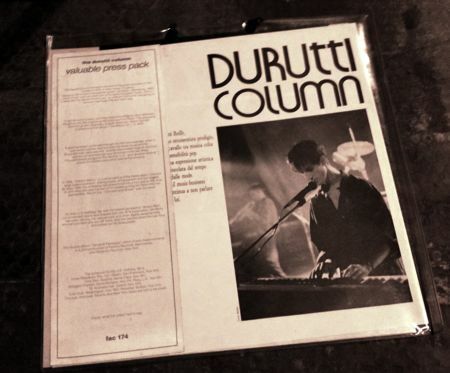 Ultra-rare and lavish handmade press kit publicising early-era Durutti Column compilation FACD 164 Valuable Passages. Bruce Mitchell notes "They were expensive to produce, because Tony got me to replicate exactly each cutting, even down to cloning the different paper types. 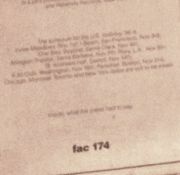 And some were assembled in labeled tubes for the American release." We hope to feature the American version in the future. With thanks to Brian Mitchell for info and imagery.